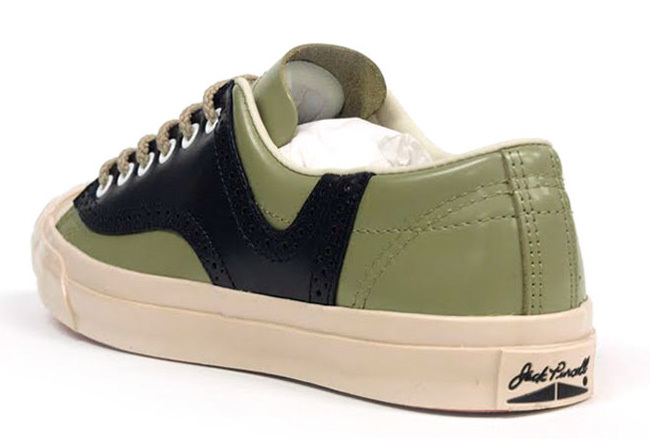 Following hot on the heels of the Nike SB Dunk Low is this latest release in the long line of must-have collaborations between Supreme and Nike. 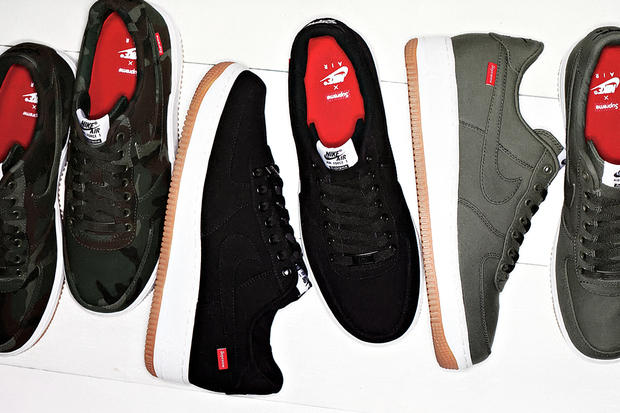 The Air Force 1 is the model of choice this time around with three colourways, olive, black and camo, ready for launch. 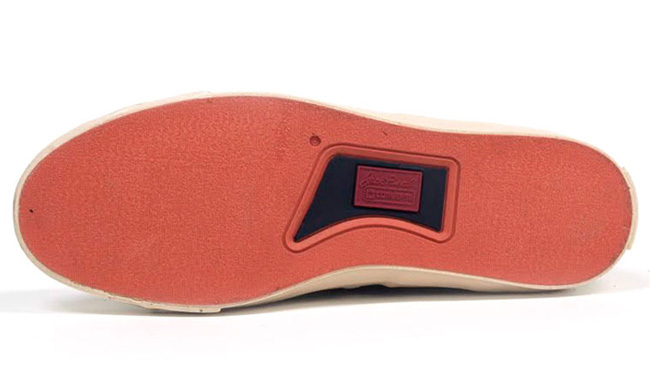 The upper has been crafted from CORDURA, a military grade fabric that is not only lightweight but surprisingly strong. 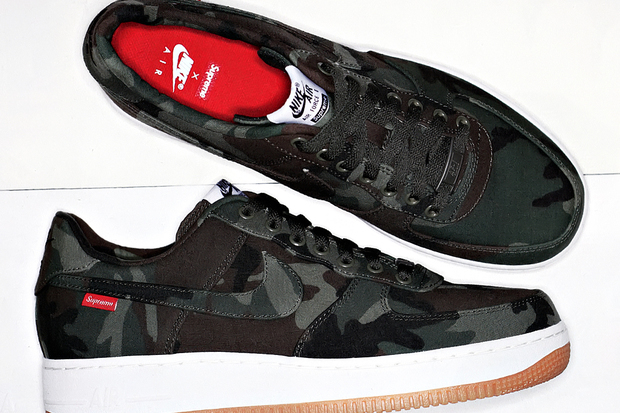 The Supreme x Nike Air Force 1 is expected to be in stores in November. 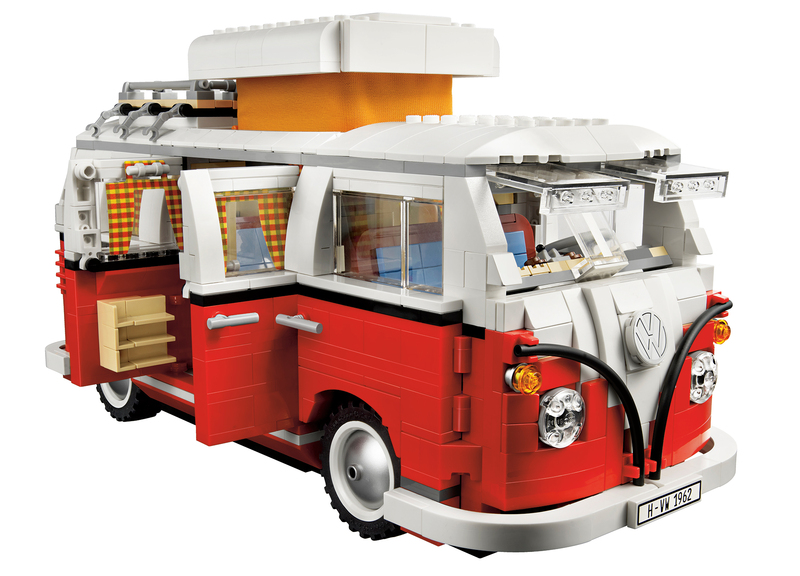 I dont care what age you are…you gotta love Lego? Yeah? 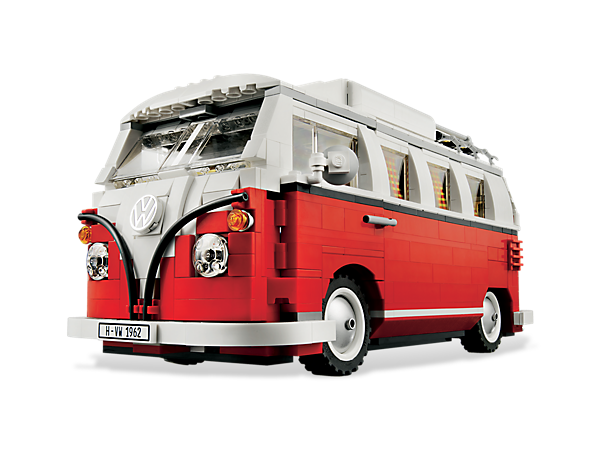 If not you will now…I present you this amazing replica of the iconic 1962 Volkswagen camper van. It is designed right down to the last detail, such as the rounded roof and window frames, the three way color split at the front, the opening ‘splittie’ safari windshield and roof rack. Definitely a must have for every die hard VW fan. With each consecutive collection, the range of Stussy apparel has developed better and better since its early years — each season adopting new styles and venturing into newer garment executions. 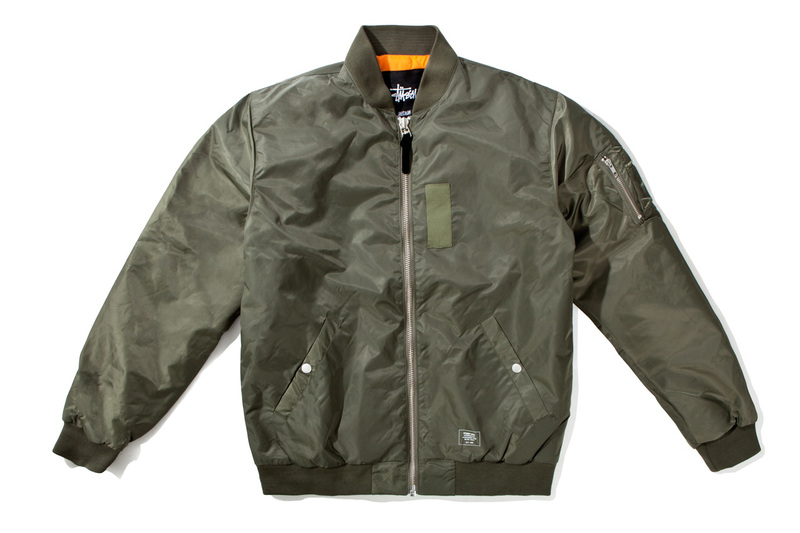 For Autumn Winter 2012 the Stussy MFG range debuts a military-inspired MA1 Jacket that is mocked up in olive or black. 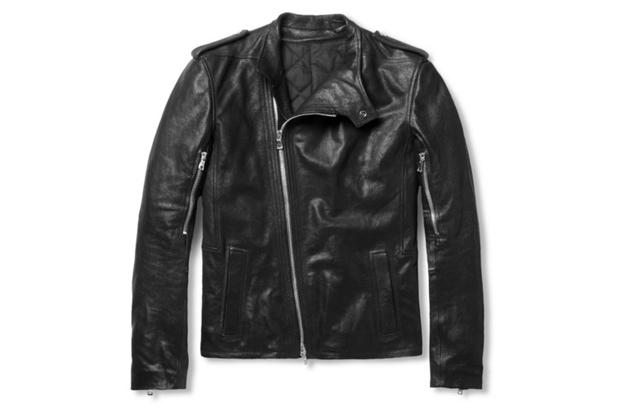 Initially developed in the 1950s, the MA1 jacket taps the bomber jacket roots with both a classic execution as well as in two iconic colorways. Manufactured from a 100% nylon shell, the jacket features a bold orange interior lining, a zip front, snap button front pockets and is rounded out by a Stussy MFG embroidery tag near the lower cuffed hem. 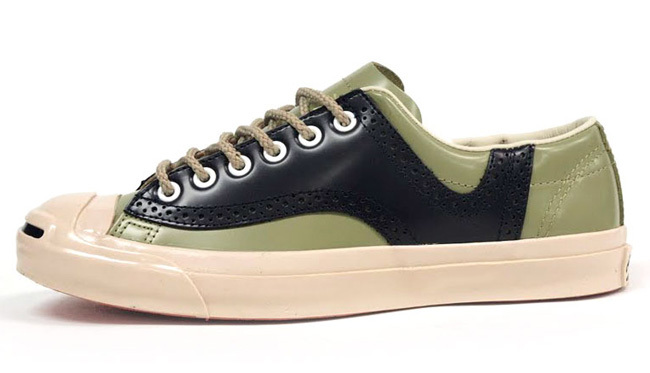 Saddle shoe inspired sneakers have been making the rounds for sometime, adding to that trend Converse has nicely crafted the Jack Purcell in that style. 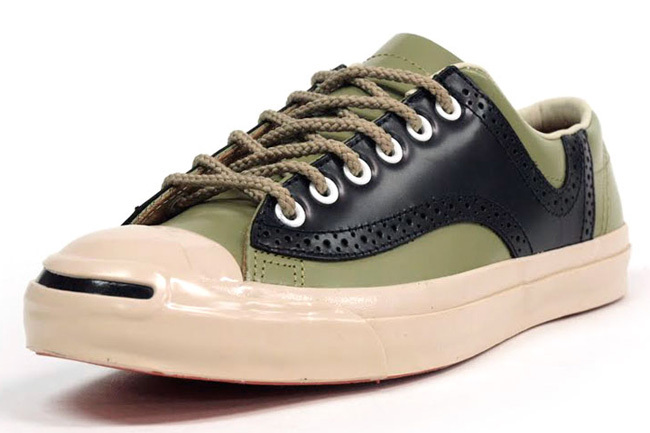 The build is set in leather in a colorway that blends a beige sole with a black and green upper. Pretty nice! 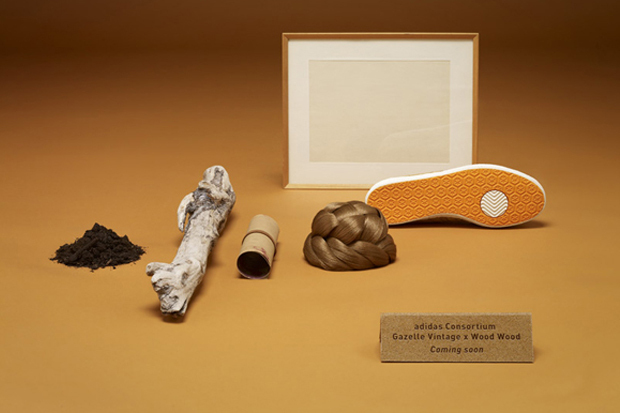 Now this is exciting me, even though its womens… In 2005 Wood Wood were invited by adidas to join the exclusive club known as the Consortium, and have enjoyed a special relationship with the German brand ever since. With several projects resulting from the partnership, this time sees the two camps rework the iconic Gazelle. What is really unique about this project is that is the first from the pair that is exclusively for women. The Wood Wood Gazelle Vintage is a part of Adidas Consortium Women’s Collection, which will release early December alongside a Sneakersnstuff ZX750 and an Adidas Basket Profi.